Hersel Hanasab, DDS devotes Canyon Family Dentistry to improving patient health and function with beautiful results. With a passion to help people and an artistic attention to detail, our North Hollywood dentist provides dental restorations that improve bite and overall smile aesthetics. Dr. Hanasab has two convenient office locations in North Hollywood and Van Nuys to attend to patients’ dental needs. General dentistry is practiced at both locations and while North Hollywood has an Orthodontist on location, Van Nuys has a Periodontist for gum disease therapy and a Pediatric Dentist to treat our young patients. 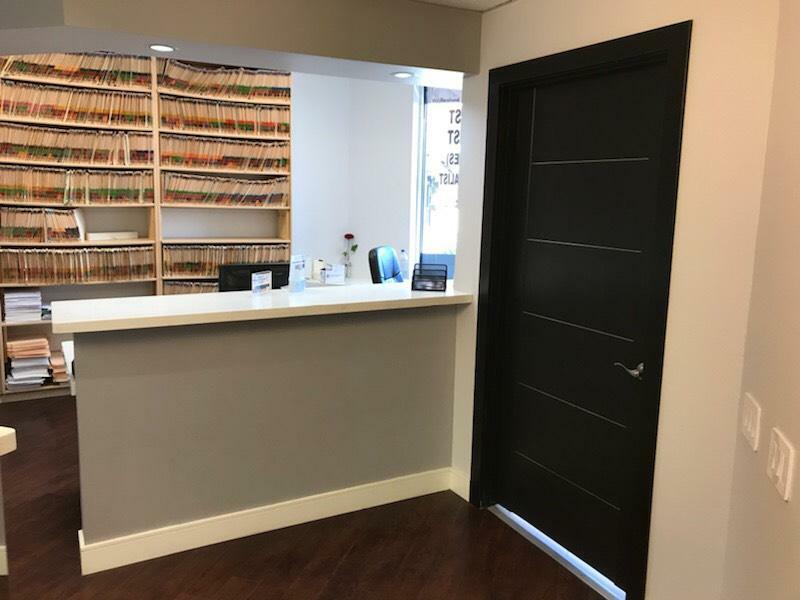 Whether you need an office close to home or one somewhere in between, Dr. Hanasab and staff are dedicated to schedule appointments according to your dental concerns. Our extended hours will help fit appointments into your busy lifestyle. General Dentistry – Dr. Hanasab and staff work to improve the overall health of each and every patient. General dentistry focuses on dental education and early prevention to keep treatment plans simple and low cost. With comprehensive treatment plans, each patient receives dental care that treat function and aesthetics. 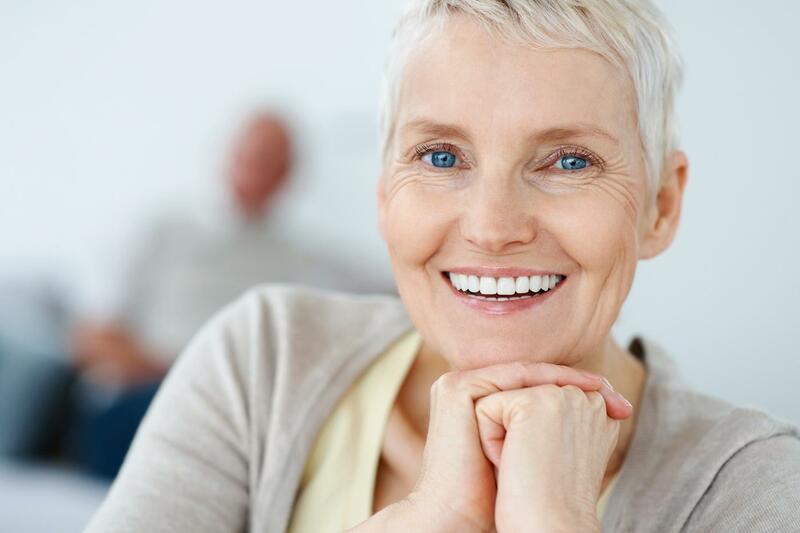 From fillings to crowns, dental implants or root canals, patients can expect to leave with high quality and long-term restorative work that looks and acts like a natural tooth. 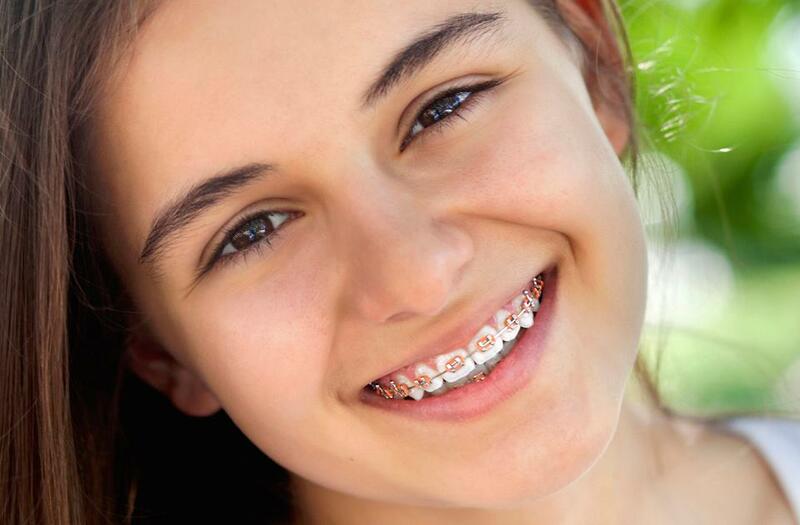 Orthodontics – We improve smiles with traditional braces and the cosmetic alternative, Invisalign®. It’s important for patients to feel good about their smile and Dr. Hersel Hanasab offers a colorful approach to traditional orthodontics. Our young patients can stay in style with color band options and select a colored retainer if trendy orthodontics is part of their plan. 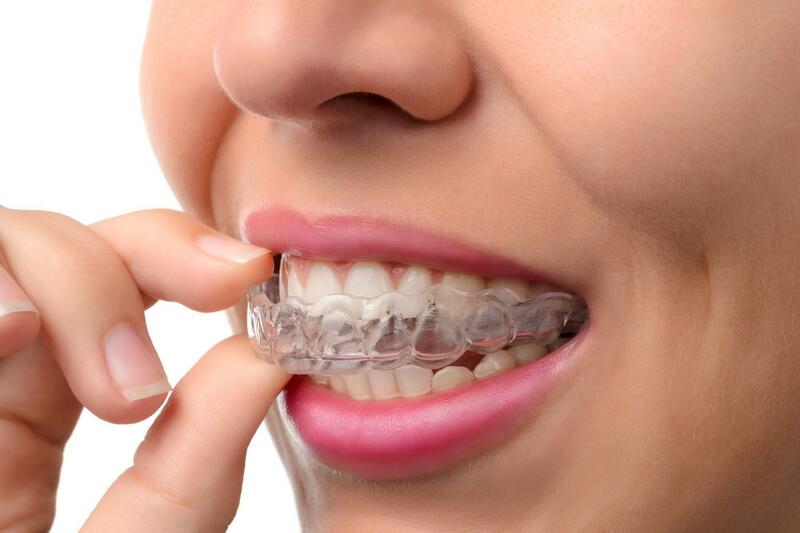 Older teens and adult patients who want to keep their orthodontic needs to themselves can choose Invisalign. A cosmetic alternative to traditional braces, the near invisible aligners offer a discreet and gentle approach to orthodontics. Our patients will also receive general dental exams and treatments at our Van Nuys office. Dr. Hanasab is dedicated to patients’ overall well-being and optimum oral health. Patient education is important no matter what the problem. Treatment plans are created based on well-informed patient decisions. Pediatric Dentistry - Our Van Nuys office has a pediatric dentist on staff. As a children’s dentist who specializes in treating our young patients, parents trust that their youngsters are in good hands. Our staff offers a gentle approach to children in order to keep their experience positive and minimalize potential dental fears. Periodontics – When gum disease progresses beyond gingivitis and into periodontitis, it is important to treat the non-reversible disease. We educate patients on preventative measures and offer laser treatments to help stop gum disease from spreading further. If you We invite you to contact us and find out more about the practice and available services at our North Hollywood and Van Nuys offices. With professionals at both locations, long-term dental health is inevitable accompanied by beautiful long-lasting results. Schedule an appointment today! We Offer Comprehensive Services for All Ages. “Dr. Hanasab offers the best dental care. We love them. “Great services you an afford.